Join the Wilson High School community for a family friendly, non-competitive Trojan Trot 5K walk/run sponsored by the WHS Boosters. All ages and fitness levels welcome to participate. The course begins and ends at the Wilson High School track, join your friends and run through the neighborhoods around Wilson High School. Register at http://j.mp/whstrot15. We have a special challenge for our Wilson High School Students – the group that raises the most money will win a pizza party for their team/group! Steve Rudolph '75 (member of the PIL Hall of Fame Board of Directors) would like everyone to know about the upcoming 2015 PIL Hall of Fame Golf Tournament to be held on Monday, September 14, 2015 12:30pm Broadmoor Golf Course NE 33rd & Columbia Blvd. Portland, Oregon. Entry fee includes: 18 holes, 4-player scramble, shotgun start; golf cart, lunch and tournament registration gift; KP and Long Drive Contests (no Driving Range available); Hole-In-One prize; Team Contest Awards. Proceeds to the PIL Hall of Fame. Your participation in this and future events will continue to provide educational and athletic opportunities for deserving student-athletes in the 10 Portland Interscholastic League High Schools. This is an excellent way to enjoy a fun day of golf, meet old and new friends and support a worthwhile cause. On the day of tournament, activities will start with a box lunch. (There is no driving range at Broadmoor). Please pass this email on to all those you feel have the ability and the desire to help the PIL Hall of Fame achieve their goals. Reserve your spot now at: http://www.wilsonalumni.com/newsletter/2015/2015_PIL.HOF.Golf.Brochue_v2.pdf). They anticipate a full field. Friday, September 18th is a home football game vs. Cleveland. IT IS ALSO ALUMNI NIGHT! Mr. Caldwell, Wilson Band Director, wants to invite all alumni, if he was your instructor or not, if you are 18 or 80, to dust off the horn and play the football game with us. Please come by and rock the stadium!. Mr. Caldwell can probably even let you borrow a horn if you don't have your own. Therefore, you should email if you want to join in at: ncaldwel@pps.net so he can get sheet music/instruments ready. Please join us for a special event for alumni and their guests at this year’s Homecoming game vs. Cleveland on Friday, September 18th. Admission includes buffet dinner catered by the food carts at the Hillsdale Food Park, one drink (beer, wine, or non-alcoholic), and game admission at a special line-free Alumni gate! The party starts at 5:30pm at the Hillsdale Food Park at the north entrance to Wilson on Capitol Highway. Get your tickets here: http://wilsonhighschoolpta.schoolauction.net/alumniparty2015/homepages/show. U.S. News reviewed 114 Oregon high schools and Wilson ranked #8 in the State. Well done to our students, teachers, staff and parents! Congratulations to Maia Hoffman '15 who won the OSAA State Solo Competition for Viola for the 4th year in a row! This must be a State record! Congratulations are also in order to Gillian Bergmann (soprano) and Maggie Conroy (alto) who both placed very well in their respective categories at the OSAA State Solo competition. Way to go, ladies!!! Thank you to all the music teachers in our schools! 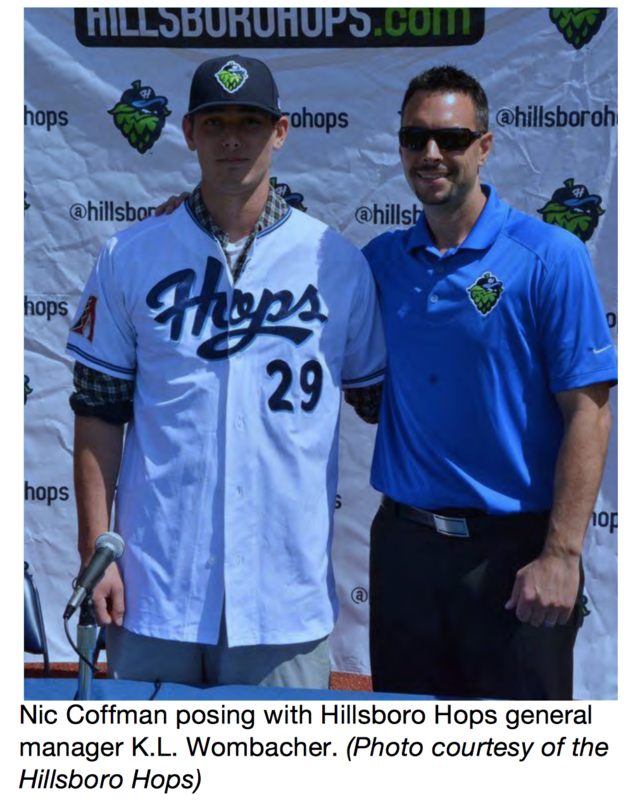 According to Danny Moran from the Oregonian, Nic Coffman, Wilson grad ‘11, signed with the Arizona Diamondbacks on June 16, 2015. He will play with the Hillsboro Hops this summer, becoming the first baseball player from the Portland metropolitan area in the team's three-year history. At Wilson, Nic was a 1st Team All-league pitcher in 2011. He played shortstop as a junior and Third Base as a senior. Jeremy Shetler, Wilson Dean of Students and Head Baseball Coach, tells us, "Nic was a committed, hard working, dedicated player in our program. We wish him well as he continues to pursue his dream." Congratulations, Nic and his parents, Jim and Ilse Coffman. To learn more about Nic, follow this links (Artlcle 1) and Article 2). 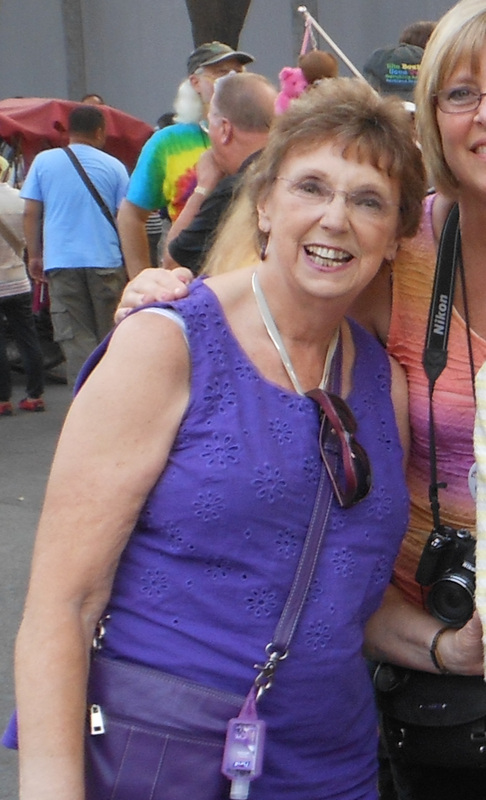 Patti (Ransom) Waitman- Ingebretsen graduated from Wilson in 1961. One of her passions is being the Majorette Captain for The Beat Goes on Marching Band, an all-adult marching band committed to delighting Northwest and National audiences while reliving the best parts of the marching band experience. The band is known for its feel-good attitude, emphasis on audience interaction, and spontaneity on the street and on stage. 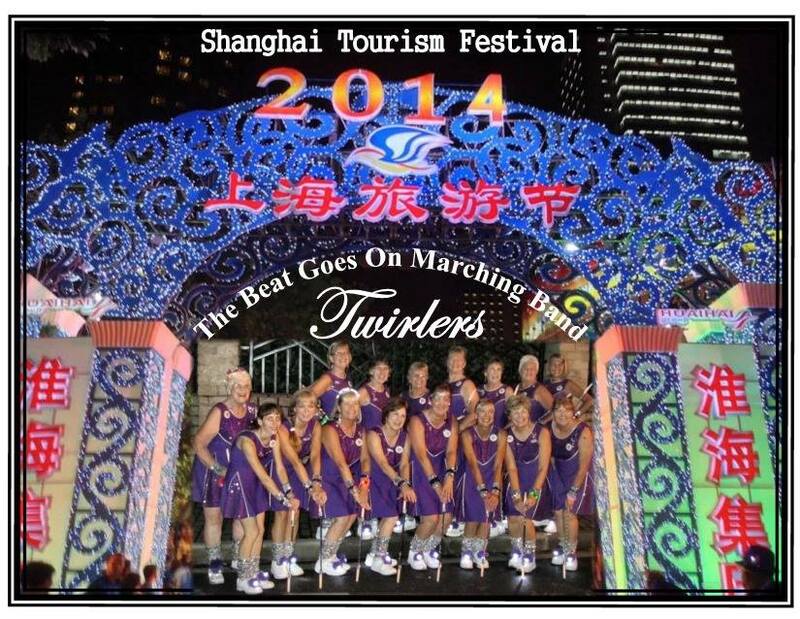 The Beat Goes on Marching Band represented the United States as guests of Shanghai tourism Festival in September 2014. You can find out more about the band at: http://thebeatgoesonmb.org. 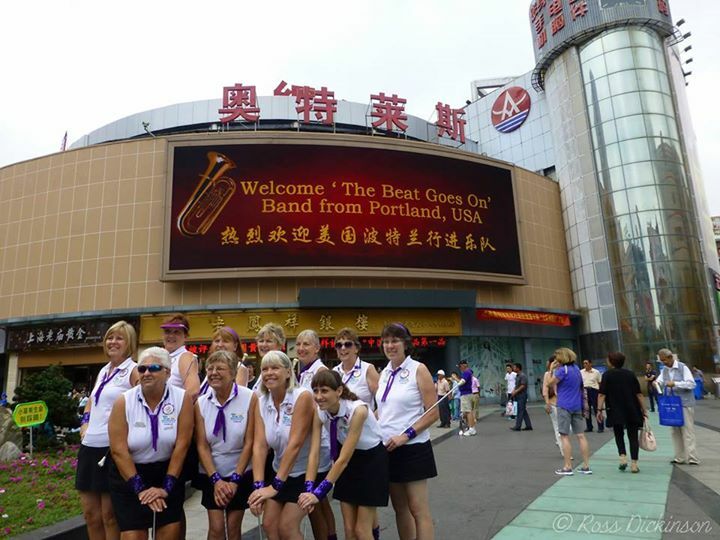 Patti says, "We were warmly welcomed when we arrived in Portland's sister city, Suzhou. The band was thrilled to also perform ON the Great Wall of China." Members of the band have a packed schedule in 2015, check out their website for all the performance dates. But, if you are in Portland make sure to catch them in the annual Multnomah Day Parade on Saturday, August 15, 2015 in Multnomah Village. A must see! 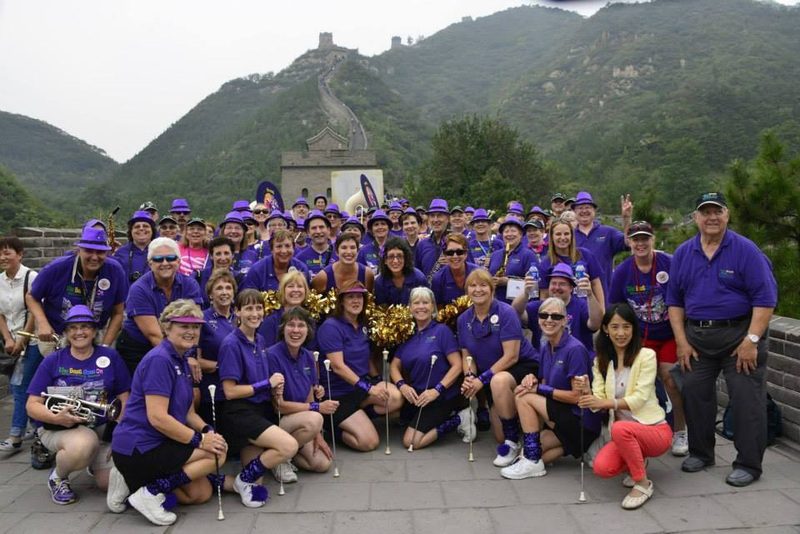 Here is a photo of the band performing on the Great Wall of China (Patti is 2nd row, 3rd from left side). Photo 2; Photo 3; Photo 4.